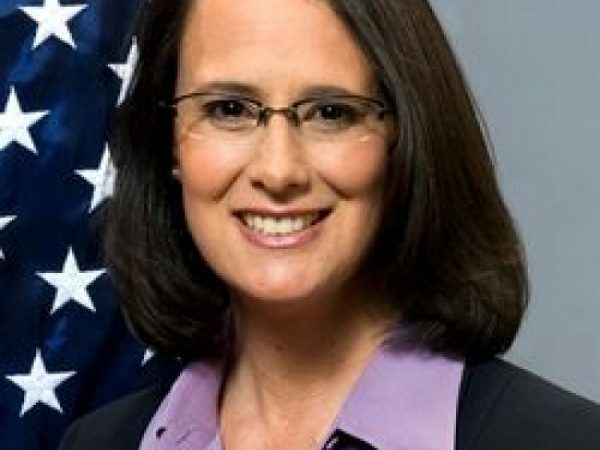 Chicago-(ENEWSPF)- Attorney General Lisa Madigan joined with 14 of her counterparts from around the country to call on U.S. Attorney General Jeff Sessions to rescind harsh new instructions for Department of Justice (DOJ) prosecutors to seek long sentences for offenders. 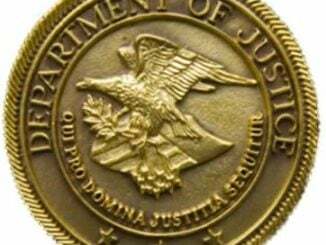 The attorneys general urged Sessions to adopt data-driven approaches to criminal justice policy that are better for public safety, more fiscally sound, and more just than mandatory minimum sentences for low-level offenders. Joining Madigan in sending today’s letter were attorneys general from: California, Connecticut, the District of Columbia, Hawaii, Iowa, Maine, Maryland, Massachusetts, New Mexico, New York, North Carolina, Oregon, Vermont, and Washington.